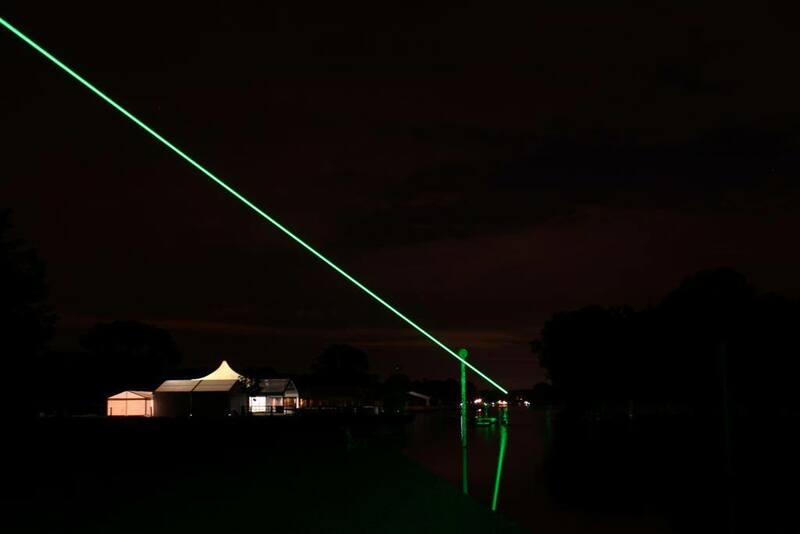 At the Henley Swim Classics in Henley-on-Thames, Great Britain the participants had to swim upstream the River Thames over a distance of about 2.1km. The swimmers started early in the morning in darkness and ended the tour in the sunrise. 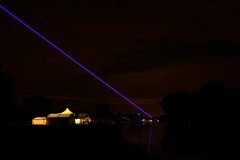 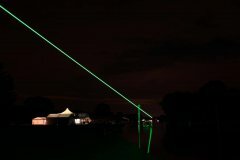 Our friends of A.C Lasers used high power laser lights of RTI to light up the stretch. 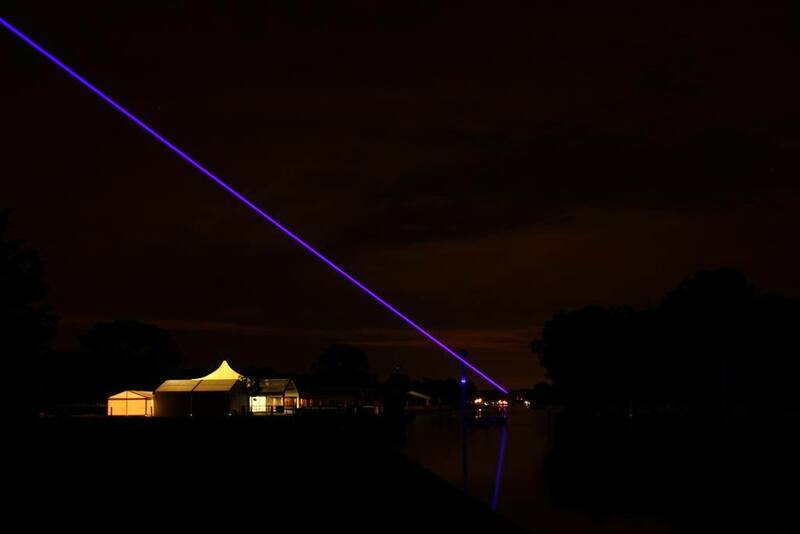 Our thanks go to Daniel Briggs and A.C Lasers for providing these pictures!